Family, friends, add wine and a cheeseboard. After 15 years running his own cheesemongers, deli, bistro and coffee house in Shaftesbury Dorset and working across the UK in cheese, Charlie has become an acknowledged expert in cheese. He further judges cheese and fine foods around the UK and abroad. 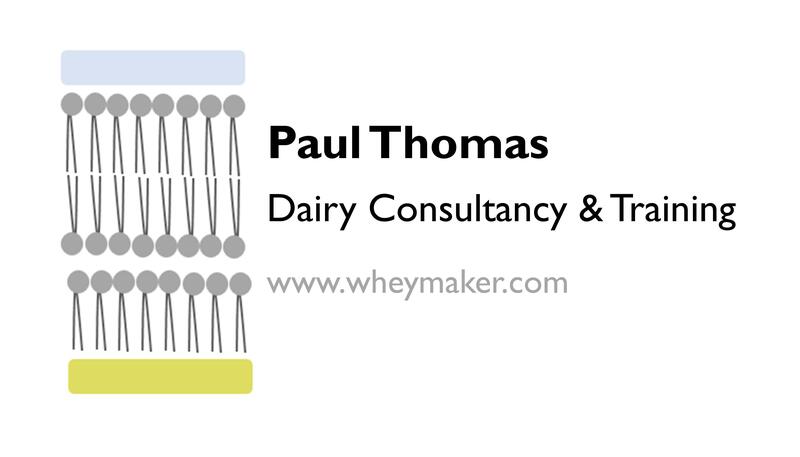 He is also the senior fine food trainer at the Guild of Fine Food, and works with several UK cheese wholesalers. Charlie is a Director and Patron of the Academy of Cheese, and designed the original Make-Post Make model and Standard Approach to Tasting Cheese. Charlie also runs the platform Clicbox providing online services to producers and retailers, wholesale and retail. Charlie believes that cheese is not only one of man’s greatest inventions, and that a lot of our social history is wrapped up in its stories, but that cheese is to be first and foremost savoured for pleasure. Those who attend Charlie’s courses universally enjoy themselves as much as they learn about this rich and fascinating food. Charlie works across the UK with both consumers and professionals, and can customise the Academy of Cheese Level 1 to meet any particular focus requested by you, such as restaurant service. Turnbulls can also provide bespoke courses on cheese and wine tastings, cheese for food service and cheese judging, plus programmes for other speciality foods.